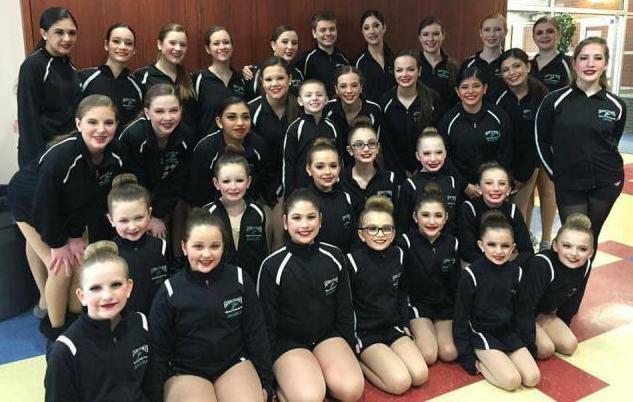 With an excellent reputation as one of North Jersey's premiere dance schools, we are proud to be celebrating 54 years of dance excellence! Our professional staff will enrich the lives of their students through positive motivation and self-confidence. We are home to award winning Dance Edtion. 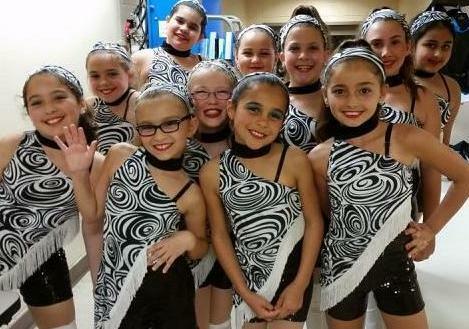 A highly competitive group who enjoy the thrill of competition as well performing live for charitable organizations. 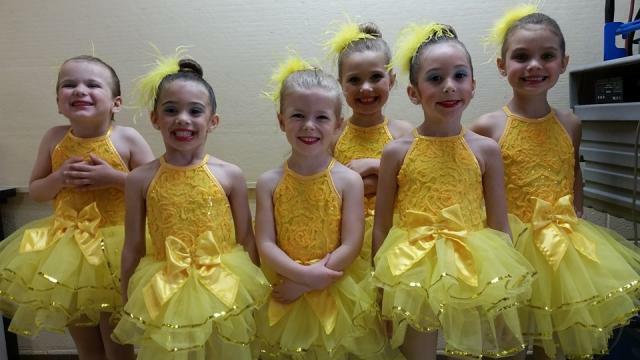 Children as young as 2 1/2 through adult will have the dance experience of a lifetime! Under the direction of Gloria since 1963, the school is extremely proud of all of our students who have either gone on to persue a career in dance or for those who just simply enjoy dance! Either way, we've always believed in providing a quality dance education within the framework of an enjoyable atmosphere. Whether your a recreational dancer joining us for the first time or an aspiring dancer returning for another exciting year, we would like to take this opporrtunity to welcome you! Pre-Register for your favorite classes! Be sure to register early for the class(es) of your choice! It's here....our 55th season! We are so excited to start the new season! WELCOME! 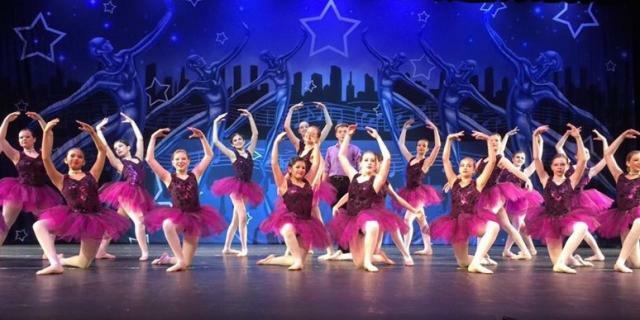 The school offers a range of classes from beginner through advanced in Tap, Jazz, Ballet, Lyrical & Hip Hop. Pre-schoolers will love stepping into Gloria Frances' specially designed Creative Program. Introducing her students to the fundamentals of Tap & Ballet, our Creative Program has become one of the most popular in the area!